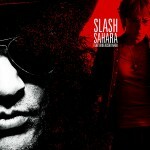 Koshi Inaba Participating in Slash’s Solo Album! 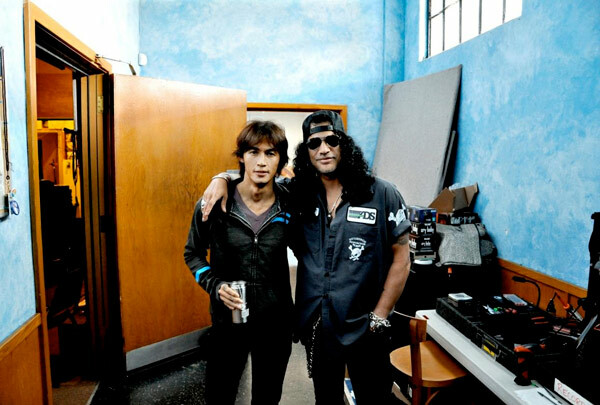 Slash, former guitarist of the famous band Guns N’ Roses, has announced that he has been working with Koshi Inaba on a collaboration track, which will be featured on his new solo album slated for a February 2010 release. The track is called “SAHARA”. Prior to the release of the album, a single will be released exclusively in Japan on November 11th. It will feature the track “SAHARA” featuring Koshi Inaba and a second track called “Paradise City” which features Fergie from Black Eyed Peas as well as the hip hop group Cypress Hill. As I have no idea how famous Slash is in Japan, I think that the single is released to make him known in Japan, especially now that Koshi Inaba is featured on one track, a lot of die-hard fans of B’z will order that single. Slash is very famous in Japan, his ex-band Guns N’ Roses were (and still are) big in Japan. 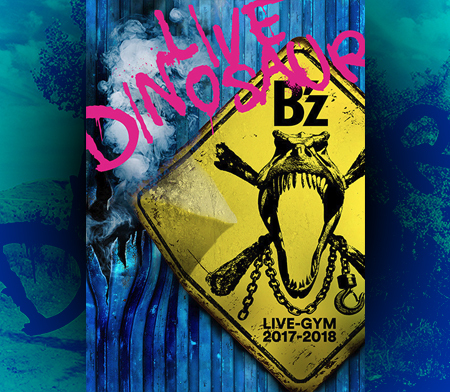 Who can forget their legendary concerts at Budokan? GNR will even do a little tour in Japan this winter (without Slash). 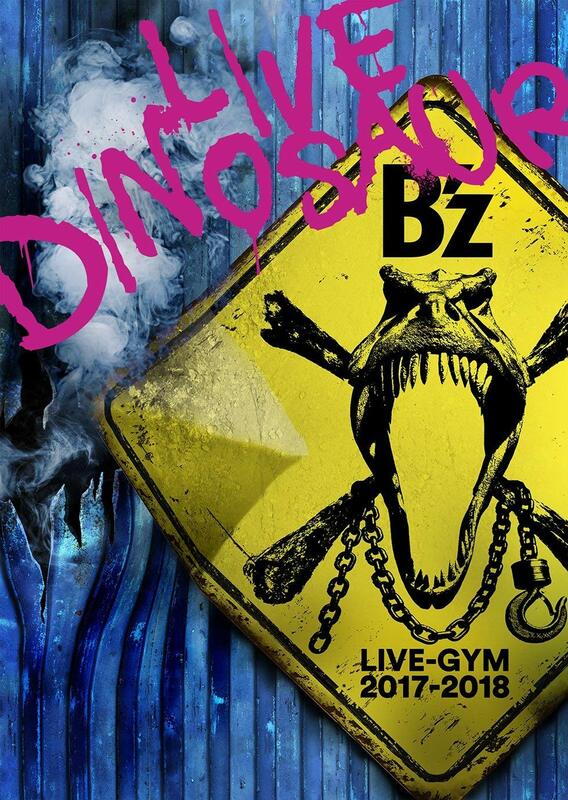 So, with this to big names on board I hope the single will be a huge success!